Our heavy gauge commercial treadmills include a range of high quality solid fully computerised high spec machines, perfect for use in any commercial gym setting. 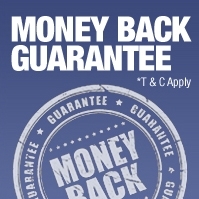 Our commercial treadmills have extra large decks with built in shock absorbers to guarantee a comfortable work out. They each boast large consoles with LED backlit colour display panels, steep fully motorised inclines and some models even fold for easy storage. Every model has built in body fat monitors and optional chest straps to measure heart rate and some include built in MP3/USB ports with built in speakers for connecting your ipods and tablets. The solid build quality of all our commercial treadmills makes these machines suitable for the most serious and discerning of athletes. Each machine can sustain continued use and with a sleek design they will guarantee a modern and contemporary feel in any gym environment. Our life style today has become so hectic that we do not have time for ourselves. We are so busy all the time that we hardly get time to workout. Exercise is not only an effective way to reduce weight but to stay fit as well. Exercise is the safest mode to reduce weight while keep your body active and flexible. Exercise makes us feel cool, calm, refreshed and researches have shown that regular exercise increases your physical stamina to fight with many diseases. It is very essential that we do regular exercise to stay fit and healthy. There are so many examples where with the regular exercise schedule one can get the desired results. Your routine must be so as that you take out time for the regular exercise. Doing the treadmills daily is one such exercise that will be really very helpful. Walking on treadmill is very much beneficial. It is better than just walking, because treadmill has the different levels with help of them you can not only just walk but can perform running, jogging and higher level of walking exercise. Most of us think that we can perform some physical activities at home and there is no need to go gym. However, the fact is that working out on gym equipments is the best way to workout. Cardio Exercise, which is considered to be the most popular exercise and done by almost all the ages, without treadmill is quite impossible. If you are a gym owner and starting own fitness center, hiring the treadmill and getting them installed is very essential. Treadmills are considered to be the best Cardio exercise equipment. 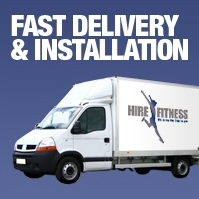 Hirefitness.co.uk is the place where you can check the commercial treadmill hire deals and book the best according to your budget. Treadmills are far more than just a walking machine, which is not known to all. Why treadmill is better than outdoor walking? 1. No effect of weather. Any time you can perform your exercise. If you are running fitness center or gym, to hire commercial treadmill can really get you the benefits of facilitating more and more customers. 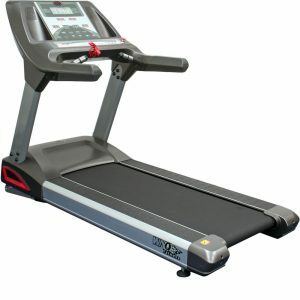 The heavy quality of commercial treadmill ensures durability and safety. 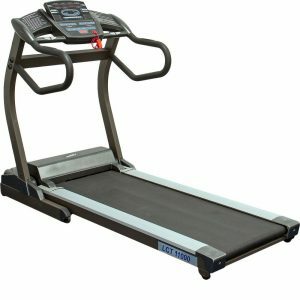 The belt of the commercial treadmill is the best feature that makes commercial treadmill more popular in the market. The sturdy and strong belt will be able to withstand any weight which is very important to take care for the gym or the fitness center owners. The commercial treadmills also have the feature of emergency switch off. There are many types of treadmills available at Hire Fitness and choosing the best of your choice is very essential looking at the budget and the initial investment that you have planned in your budget for equipment hiring must be planned well. 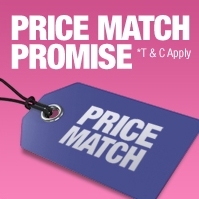 Once you plan the budget you must make your mind if you would like to purchase the commercial treadmill or you want to rent commercial treadmill. This is a very important decision. Both to hire commercial treadmill and to rent commercial treadmill options are offered at Hire Fitness. Where purchase gives you an option of onetime payment and peace of mind, renting the gym equipments will allow you to save cost on initial investment. However, it is mostly observed that at the health centers or Gyms which are beginning their business prefers to rent commercial treadmill over hiring it. This way while using the equipment, the payment for the equipment is made. Treadmill is the very important commercial gym equipment and without it even imagining a gym is not possible. So according to your requirement choose the one best option to hire commercial treadmill or to rent commercial treadmill. 1. 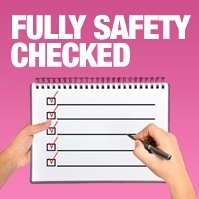 Read all the safety and operating instructions carefully before using treadmill. 2. Ensure that there is a plenty of space available at the back of treadmill in case the walker if thrown back there are less chances of injury then. 4. Slow down the speed before starting or stopping the treadmill. Whichever option you choose, whether to hire commercial treadmill or to rent commercial treadmill, it is very essential that a proper maintenance and care is given to the commercial treadmill and other gym equipments. Regular dusting will keep the dust away it means the machine will not make any noise and run smoothly. Also check that the treadmill deck is lubricated or not.